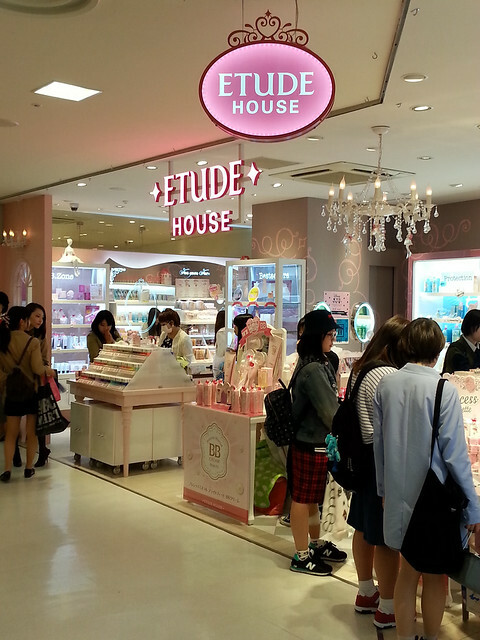 I first discovered the Etude House when I went shopping in Harajuku, it can be found on one of the lower floors of La Foret (there are other branches around Tokyo too). 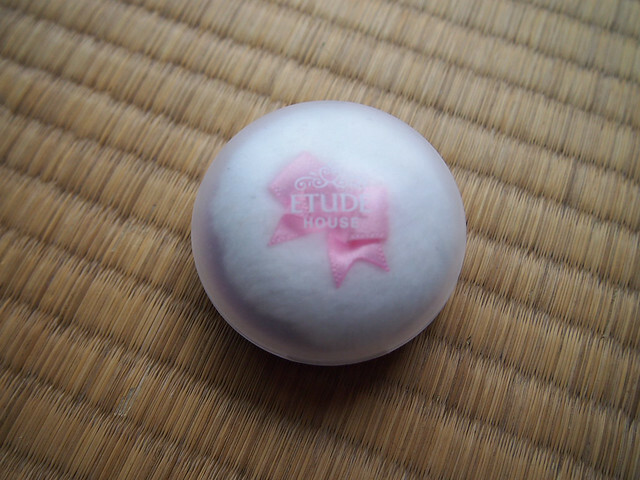 Etude House is a Korean brand, but their product information can be found in Japanese, Korean and English on packaging, so it’s really easy to use. The shop looks like a princess’s make up room, so girly and cute. The first product I bought was a face mask, because my face was getting dry from all the travelling and changes in environment. 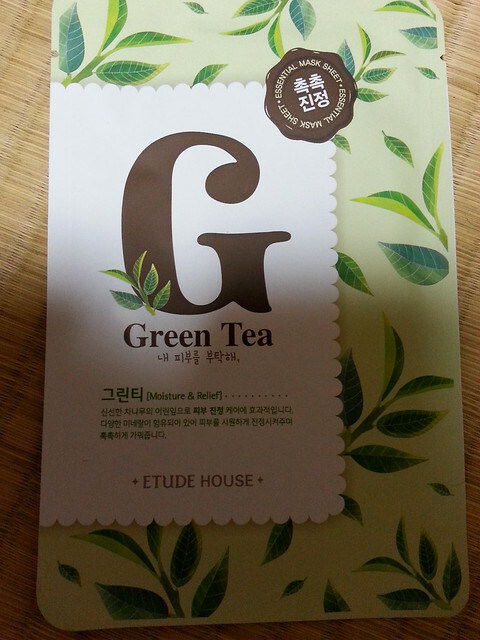 There are many face masks to choose from, one for every letter of the alphabet. I chose a Shea Butter as this helps moisturise, Green Tea because it’s refreshing and helps to sooth your skin and Vitamin Complex because it helps with all over radiance (glowing healthy skin). Face masks in Japan tend to be mainly sheet type rather than creams or gels that we are used to in the uk. The masks cost 160 yen each, so quite cheap. When you open the face mask, do this over a sink as it’s quite a wet and drippy, I ended up getting some on the floor! When I tried out the Green tea mask it didn’t really seem to make much difference to my skin, but the Shea Butter mask did make quite a difference. When I woke up the next day after using it my face felt much more moisturised and my complexion looked brighter. 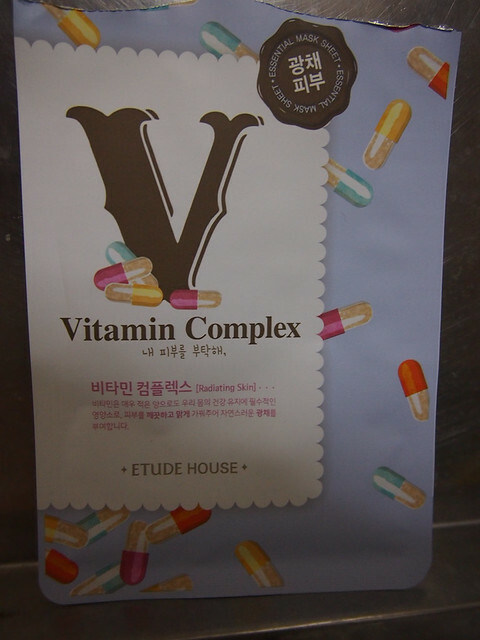 As for the Vitamin Complex mask I can’t really tell you that much about it, as Ben stole it off me and used it. But he must have liked it as every time I go to the shop he asks me to buy another one! After having such a good experience with the products, I went back to Etude House to have a look at the make up. 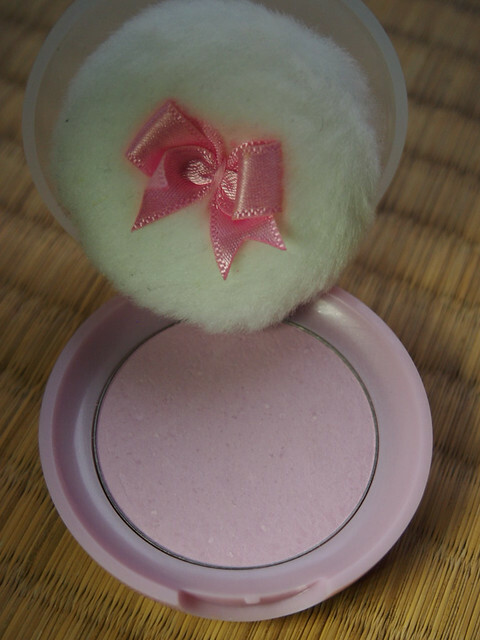 What made me notice the blusher was the cute packaging for the Lovely Cookie Blushers. I bought shade 8 Lavender which cost 680 yen. This has turned out to be one of my favourite cheek colours in my make up kit; the product is in between a highlighter and a blusher. As my skin is quite pale and has a pink tone, this can make it hard to find colours that are light enough. It’s the lavender colour that really seems to make my skin glow. Every time you buy a product you get a free sample. Which is great for trying out new products and a great way to get you to buy more (well it worked on me anyway). I don’t think I’ve ever seen sleeping packs before in the UK. So I was looking forward to trying this out. After you have cleansed your face before bed, apply the sleeping pack. It’s a thick gel like product but don’t worry, it doesn’t mark up your pillow. As you sleep the product is absorbed into your skin. When I woke up my face felt soft and fuller, I think that’s the collagen working! It was really moisturising on my dry skin and I now use this product in my regular skin care regime. It cost 1400 Yen. Have you tried any of there products? Let me know what you think.